Register online here by 10th April 2014. You need to email your Proof of Payment to mayhem@rock-chicks.co.za with “POP” in the subject title. If you are only coming for the potjie you don’t need to fill out the form – just make the EFT and email mayhem@rock-chicks.co.za with the “POP Potjie” in the subject title. If you want to guarantee a T-shirt, register immediately as stocks are now limited! 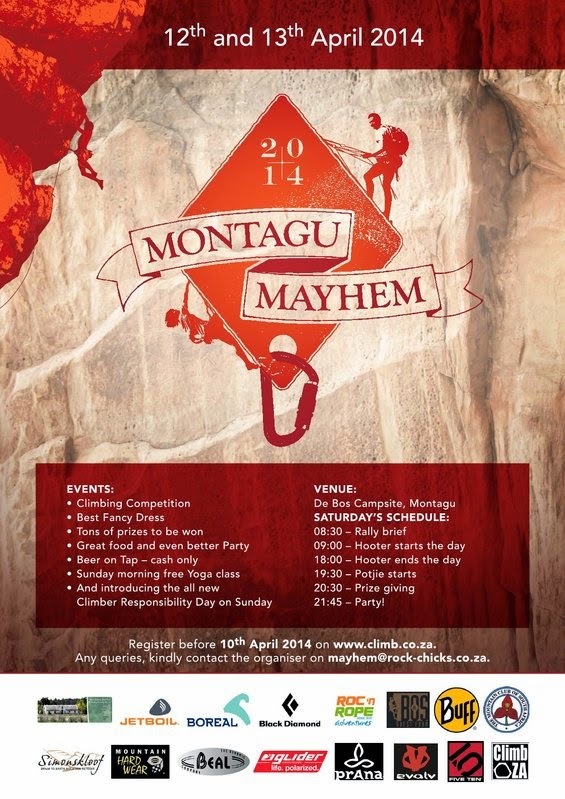 For further information, please email mayhem@rock-chicks.co.za. Hi,satan is the devil aka diablos and his true name that would be lost forever lucifer. lucifer was a guardian cherub with clothes of gold and all the finest of materials and elvis cant compare a dent in his shadow in the beginning. even though he was a guardian his heart wanted power not knowing the consequences of his creator. lucifer was blameless but was arrogant and jealous of humans. price of demons beelzebulb also means lord of flies which are attracted to light.Thank you so much!! !